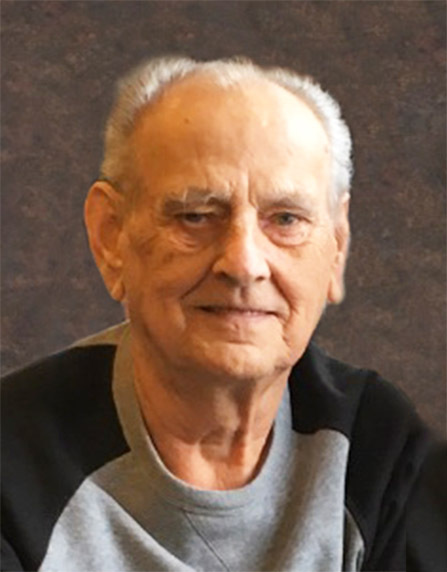 Bob Wiens, age 77 years of Altona, formerly of Winnipeg and Gretna, Manitoba, passed away on Friday, January 11, 2019 at the Altona Memorial Health Centre. He is survived by his children Bob Wiens, Ken Wiens, and Tammy (Bill) Peters, 6 grandchildren, 1 great grandchild, 1 sister, 2 brothers, 4 sisters-in-law, 4 brothers-in-law and many nieces and nephews. He was predeceased by his wife Tina Wiens (nee Krahn). A private service for family and close friends will be held. Interement will take place at the Froese Family Cemetery. Donations in memory of Bob Wiens may be made to the Altona Memorial Health Centre, or to Altona and District Palliative Care.